Anthrax has just made available a taste of the band’s upcoming EP Anthems, due out March 19 (Megaforce). “Anthem,” the band’s cover of the classic Rush song, can be heard here. 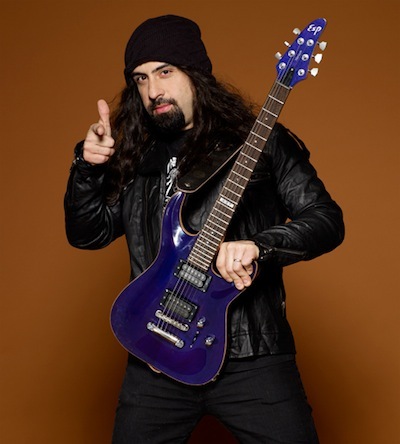 In addition to the EP’s cover art, each of the cover songs will have its own special artwork, each one based on the tracks’ original album cover art, but subtly “reimagined” by Anthrax’s Charlie Benante and artist Stephen Thompson. 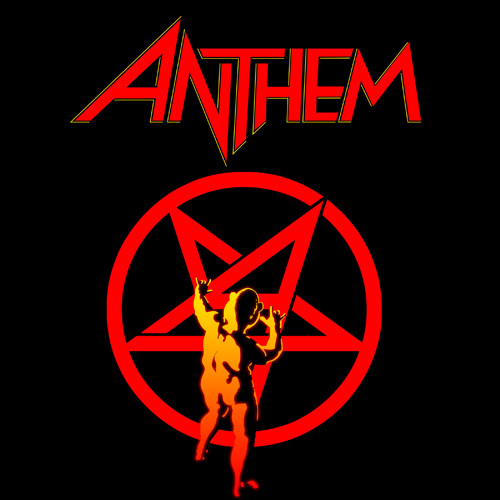 The eight-track Anthems EP pays tribute to the classic songs by some of Anthrax’s favorite bands from the 1970s. In addition to Rush’s “Anthem,” the track listing includes Thin Lizzy’s “Jailbreak,” “TNT” by AC/DC, Boston’s “Smokin’,” “Big Eyes” by Cheap Trick, Journey’s “Keep on Runnin,” as well as the album version and a special remix of Anthrax’s “Crawl” from the band’s critically-acclaimed 2011 album Worship Music. Anthems was produced by Anthrax, Jay Ruston and Rob Caggiano, and recorded for the most part throughout 2012 literally all over the world: at Benante’s home studio, in Ruston’s New York studio, on the band’s tour bus while on last summer’s Mayhem Tour, in hotel rooms, and backstage at their Berlin show last December. 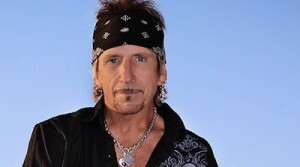 As previously reported, former Great White frontman Jack Russell will playing an acoustic show next month to mark the tenth anniversary of The Station fire that killed 100 Great White fans and the band’s guitarist Ty Longley. “This morning my manager received an email from the Vice President of the Station Fire Memorial Foundation, stating that they will refuse any donations from me to the foundation. That being said, the proceeds from the show on February 7th will be donated to a different charitable organization, to be determined shortly. 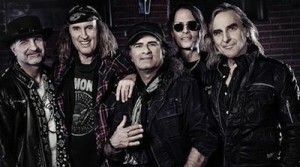 On February 22nd Krokus will release their 17th studio album entitled Dirty Dynamite and they have posted a music video for the first single and title track. Watch it below. Today they are back in their classic line-up — Marc Storace, Chris von Rohr, Fernando von Arb, Mark Kohler, and Mandy Meyer — and are stronger than ever on their new album Dirty Dynamite. Guest musician Kosta Zafiriou plays drums on the entire album. The band spent a whole two years working on the new album under the watchful eye of bassist and original founder Chris Von Rohr. 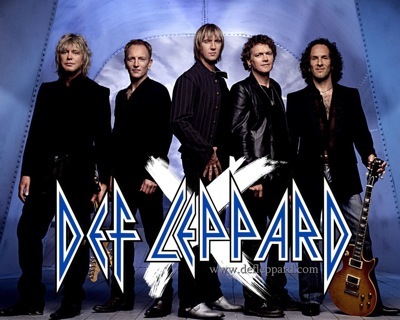 Def Leppard guitarist Phil Collen spoke with Caroline Fontein of Vegas.com about the band’s upcoming nine-show Vegas residency, Viva! Hysteria. Portions of the interview appear below. Vegas.com: What prompted the group to do this residency in Vegas at the Hard Rock? Vegas.com: What sort of preparation do you have to do to be able to play the entire Hysteria track list live? Phil Collen: We’ve been playing several songs off of Hysteria. 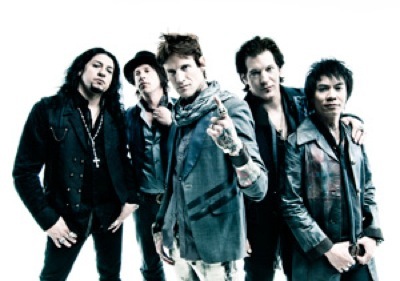 Even this summer on the tour we did with Poison we were playing seven of the songs because we had seven singles off the record… So much went into that record, that we’ve been playing the hits for 25 years now. Some of the other tracks on the album, just going back and listening to the whole thing, you realize just how much went into that record. Obviously Mutt Lange had a massive influence, and the whole thing about that, so we’re just totally excited. They are such amazing arrangements that you forget. Vegas.com: What do you think it was about that album that continues to attract fans today?